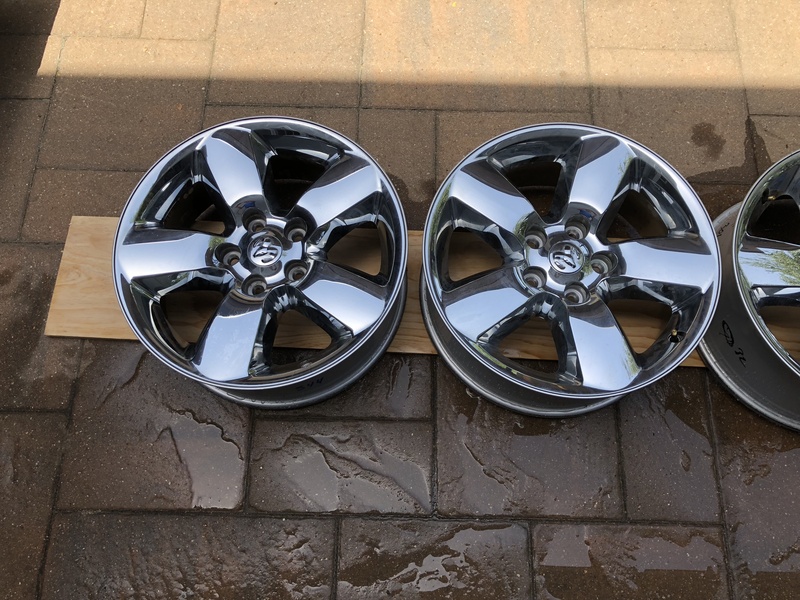 Wheels and tires off of a 2016 RAM 1500 Bighorn. I no longer have a need for them. 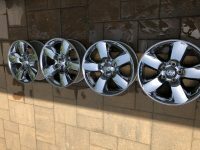 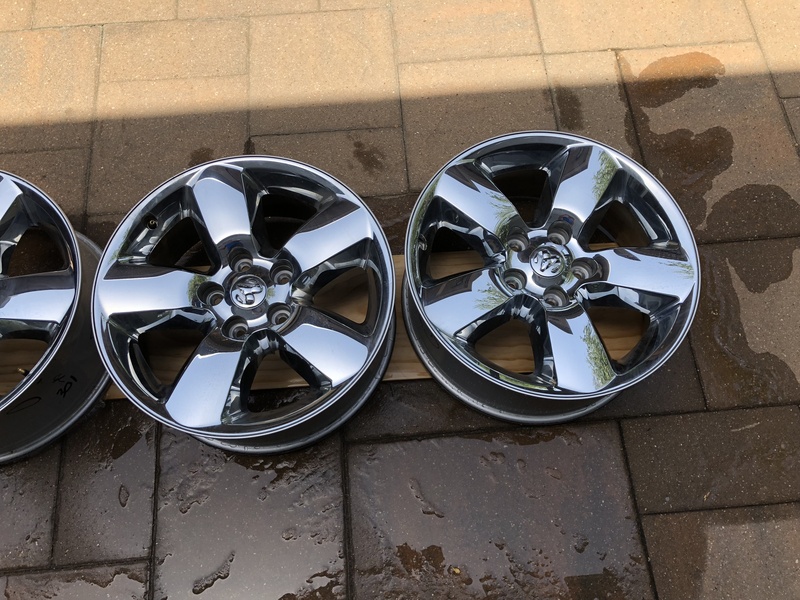 Wheels are factory chrome 20 inch, very good condition, like new. 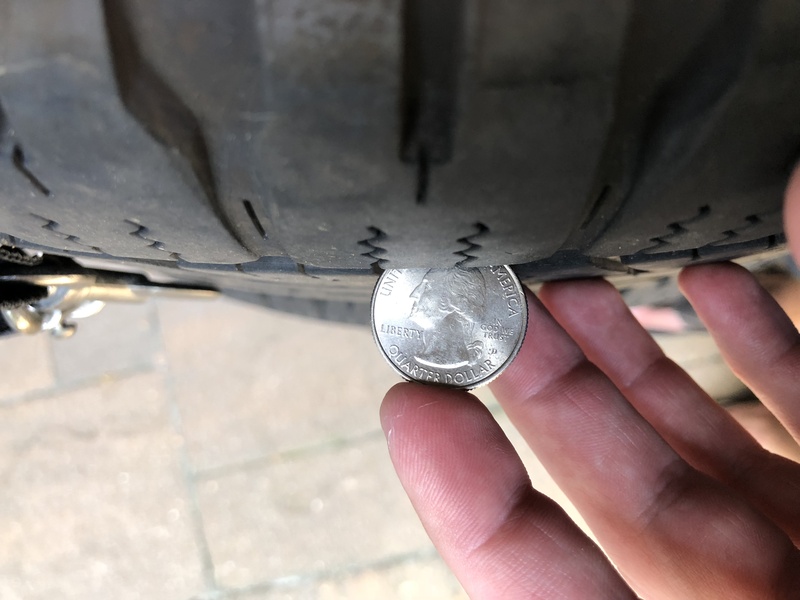 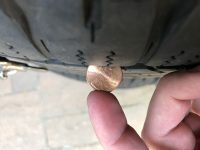 Tires have roughly 12000 miles on them, still ample treadlife left (view pictures).